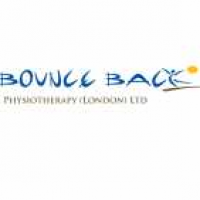 Bounce Back is a friendly professional team of experienced Physiotherapists. 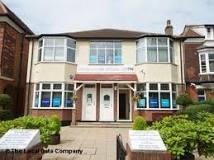 We have vast wealth of experience between us and can offer you quality evidence based care to ensure you fully recover. Our goal is to have you fully functional and pain free.